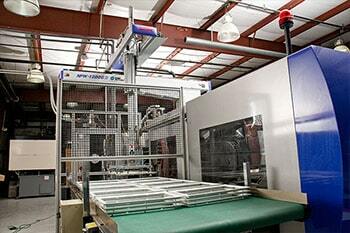 We service all components of sliding gates, from the motor to the rails, to the gate itself. 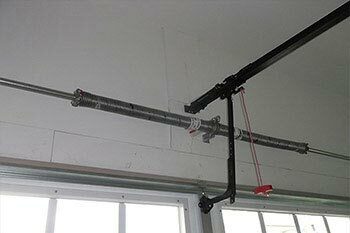 We even do custom welding. 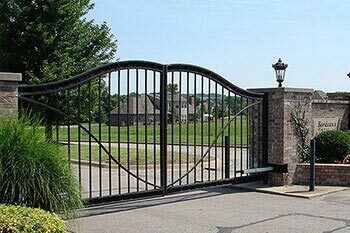 Besides repairs, we also install new gates and fences. . Read more information on slide gate repair services. 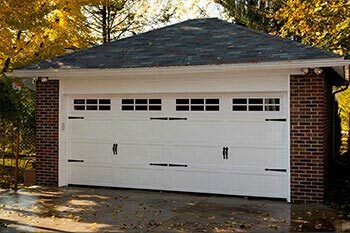 Sliding gates require less space than their swinging counterparts, which allows for more space when parking vehicles, storing garden equipment, or for a little landscaping. Sliding gates also function better in sloping terrain. 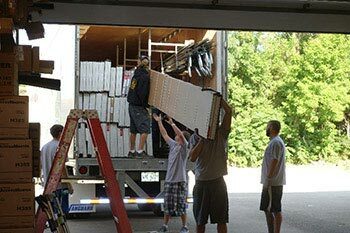 Most importantly, sliding gates cannot be forcibly opened as easily as swinging gates. 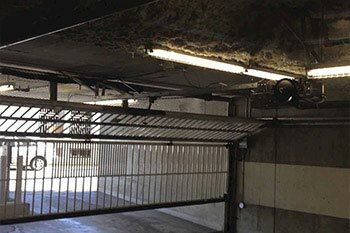 Sliding gates are typically accompanied by an electric tug-and-pull chain operated or without motor, loop system, safety sensors. 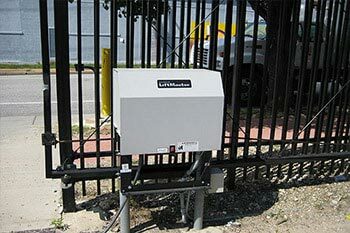 Additionally, you can add an intercom for private residential or commercial areas. 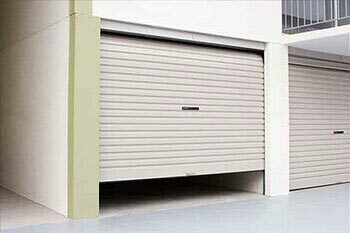 Knowing which part to replace or repair takes a combination of diagnosing all electronic components and visually inspecting any sliding gate defects and their elements. 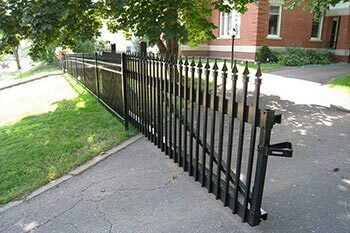 If there is any broken gate part that cannot be repaired, the technician will recommend the best replacement option. 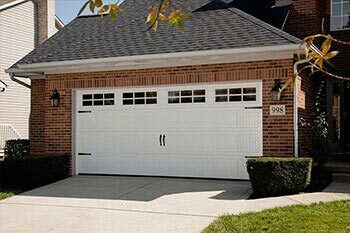 Local Garage Door Repair and Gate and Gate provides sliding gates in a variety of materials and styles. 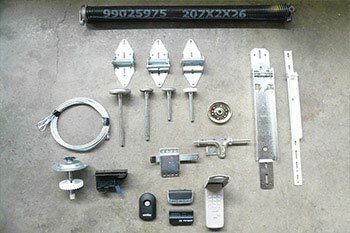 When replacing the opener for a sliding gate, consider installing the LiftMaster RSL12U Residential / Light Commercial Slide Gate Operator. 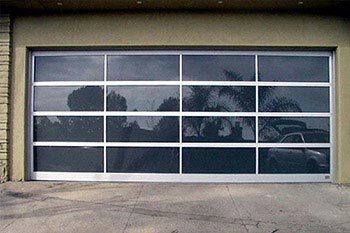 This is the most ideal opener for residential sliding gates. It is small in size but strong in force. 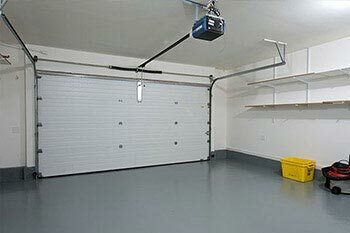 Use this opener for single family homes or light commercial businesses. It has MyQ® technology, meaning you can connect your smartphone, tablet, or computer to the operator via the LiftMaster MyQ® App. This adds TONS of convenience to your life! 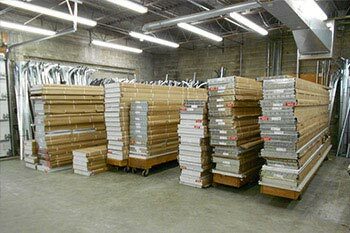 Call us today to schedule an appointment, or for more details!